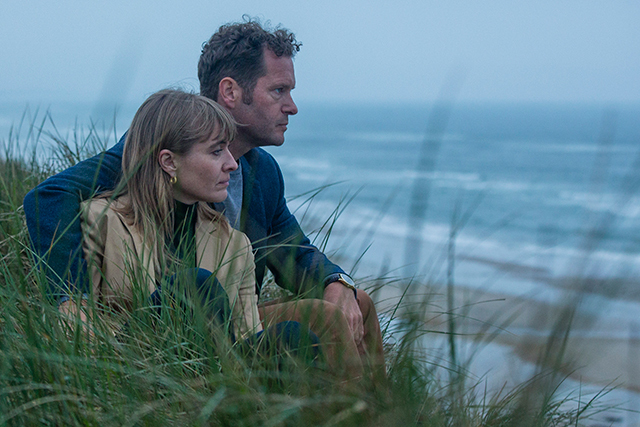 Series one of this Danish drama saw Tom Noack (Thomas Levin) returning to his hometown of Norskov to investigate a drug syndicate. What followed was a complex plot involving his brother-in-law and town mayor, Martin, his sister, Jackie and his friend, Casper “Bondy” Bondesen, who has become a shady businessman. If you want to avoid spoilers for series 2 of Norskov, stop reading this article now. 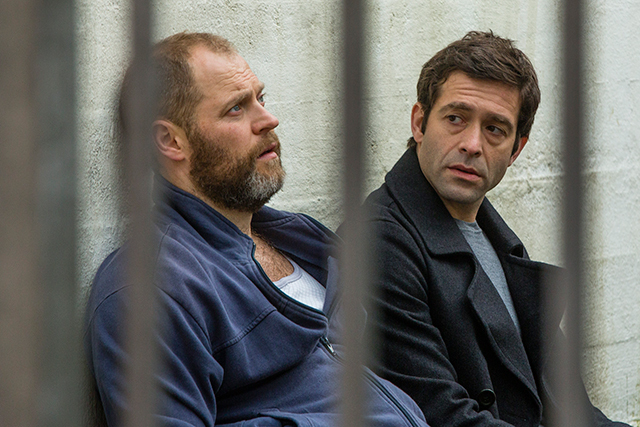 By season two, Bondy is in jail – sentenced for 14 years for involvement in drug trafficking. His wife, Claudia (Marijana Jankovic), has been told that their construction firm is filing for bankruptcy, on account of the scandal causing their clients to abandon them. She wants to take on the business herself, however Bondy is dismissive of her ideas, saying that “a nice arse” isn’t enough to run a construction business. Claudia, understandably, is keen to prove him wrong and despite pressure from others is determined to keep the business alive. Martin – the newly appointed harbour director – has found a new buyer for Bondesen Construction’s lease – Waves Energy, a green-energy company that he thinks will be good for the harbour. He and Claudia come into conflict when she learns that her company’s lease is given to a different company. She also discovers that Bondesen’s sponsorship of the local skating rink is being terminated. Everywhere she turns, people are assuming the company will fold following her husband’s imprisonment. Tom, meanwhile, is receiving unwanted press attention following the conviction; he still feels torn between undertaking his policing duties and the fact that he has helped put Bondy – his childhood friend – in jail. Attempts to offer help to Claudia are not well received by the wife of the man he put in prison, either. He receives an ice-cream shoved in his face for his efforts. Elsewhere, Martin and Jackie are having issues with their adopted son, Oli, a once promising ice-hockey player before an accident left him with concussion. He’s become moody, uncommunicative and distant, hanging around with petty crooks and dabbling with drugs. He also has questions about his real lineage that only his Uncle Bondy can answer. At its heart, this is a family drama. There are jealousies, rivalries, in-fighting and squabbling – much like most families (although incarcerated drug lords aren’t prevalent in most). The acting is strong and it’s a good watch in general. As to its longevity, much depends in one’s engagement with the characters, and this season’s greater focus on female characters bodes well. Claudia, in particular, is an intriguing personality. Part trophy-wife, part fiercely independent business woman, it will be interesting to see how her role develops in the rest of the season. Walter Presents: Norskov series 2 is available to watch on All 4 now.